A UK contract manufacturer working worldwide to build long term partnerships with international nutritional brand owners with focus on healthy business. We are a full-service partner for the healthcare and pharmaceutical industry. 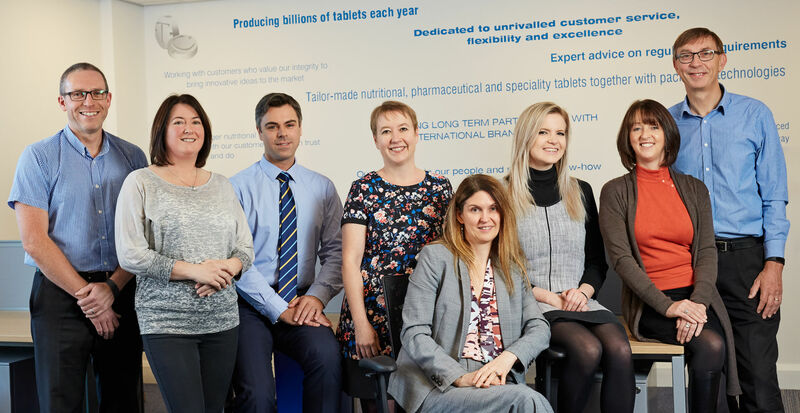 Our tailor-made vitamins, minerals, health supplements and speciality tablet solutions together with advanced packaging technologies make us a proud leader in contract manufacturing for the nutritional (nutraceutical) industry. With a strong focus on our customers’ requirements we work in true partnership from the first product idea to the finished ready-to-go product. We share our market insights, identify opportunities and apply our expertise in new product development and formulations to bring innovative ideas to the market. 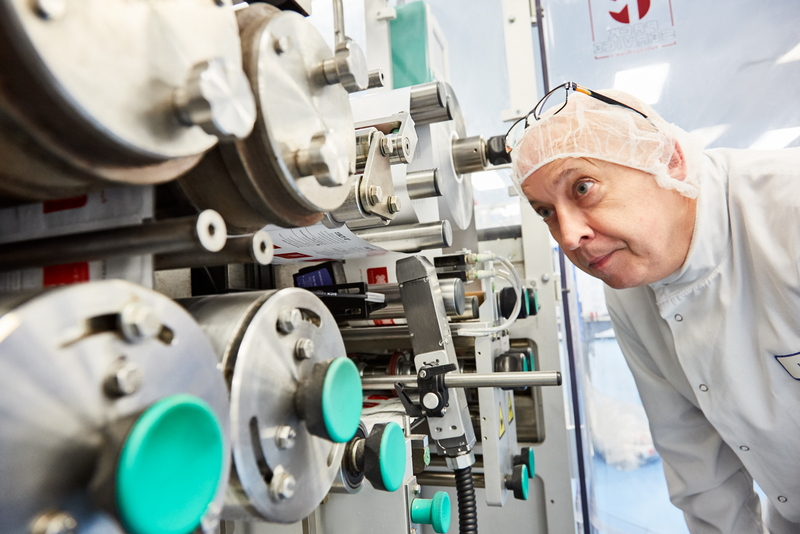 As we are producing millions of tablets each year we have optimised the manufacturing process and are continuing to invest in our high quality licensed facility in a safe and sustainable way. 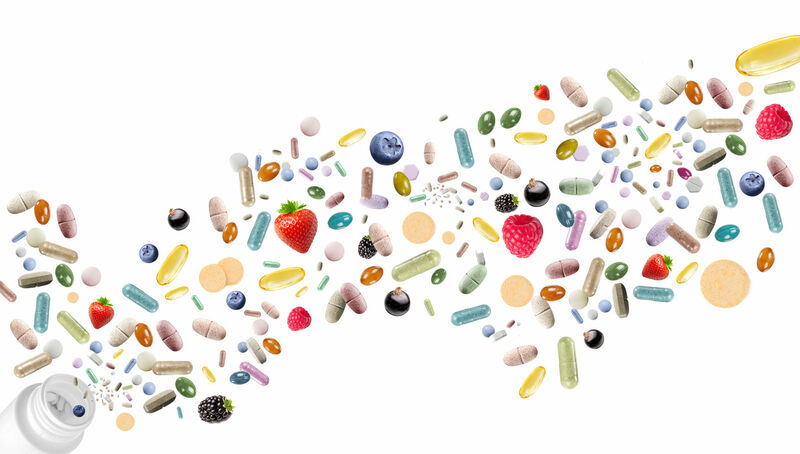 We produce a wide range of nutritional and pharmaceutical products customised to meet your needs with premium quality standards in all our processes. Transform your nutritional ideas into successful products with us. Our innovation is inspired by health trends, our tablets contain the latest technology and we supply expert advice on regulatory requirements. Our team is dedicated to unrivalled customer service, flexibility and excellence. Our people and our scientific know-how is our strength and your assurance. This is how we are building long term partnership with international brand owners.